… visited for the first time is exciting, romantic and a wonderful experience. 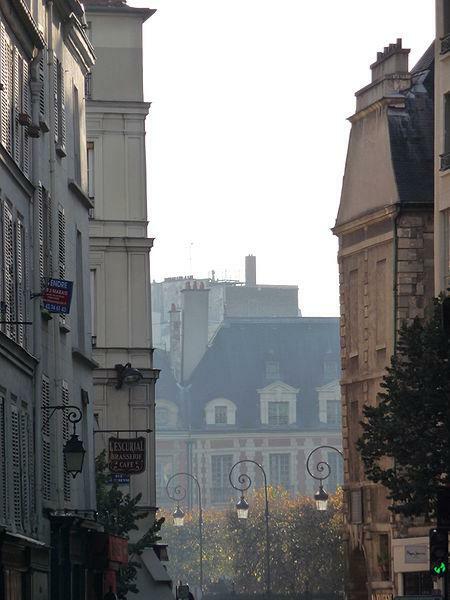 Champs Elysees,Rue de Faubourg,Notre Dame,the Louvre, Avenue Montaigne and Pompiduo all fly past in a scheduled itinerary while quietly flows the River Seine, snaking its way through the fabled, historic city. The second time around, I find myself exploring and loving more the city of Fashion and Style. We boarded a super slick and super smooth TGV (train a grande vitesse) train from UK ,drove past Dover and finally Cheriton where we sank deep through the famous Euro Tunnel.It was fun but boring, it was dark down under most of the time.Arriving less than a couple of hours, I saw the light at the end of the tunnel, so they say at Frethun in the french side of our journey.There are amenities on the train like dining saloons and coffee shops, we enjoyed the hot cafe’ latte while sight seeing the panoramic Calais and Lille. On the evening of our arrival in Gare du Nord, we checked- in quickly into our homely abode at Le Marais district- the center of Paris.It’s an old 3 storey building with classic french architecture, wooden hardwood stairs with no elevator! And our rooms were on the top most so it was like me singing ‘Climb Every Mountain” from the musical Sound of Music….eveytime I move in and out. Le Marais for me is what Paris is all about.It redefines the city….colourful,naughty,artistic, flamboyant and so gay.Opening our french windows with chantilly laces give a soft breeze of Parisianne air…so haute so couture…bon vivant…le pareeee…..! 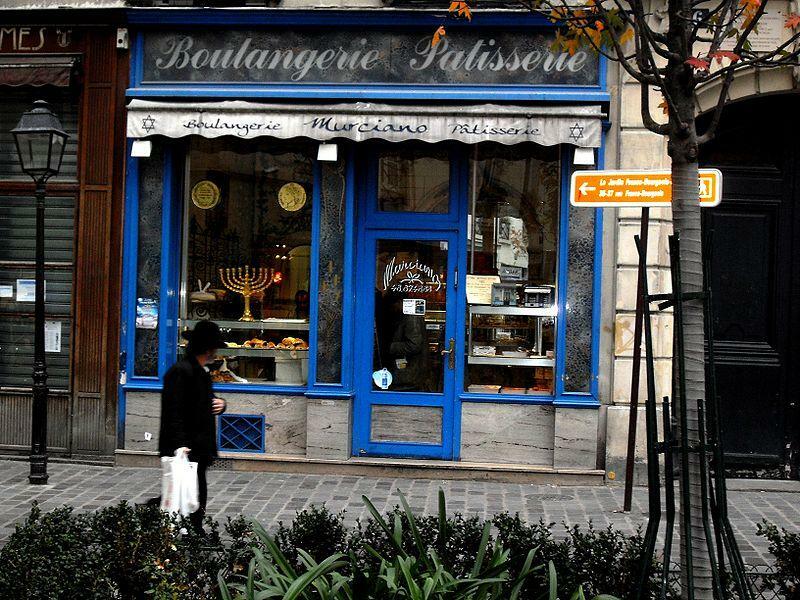 From our windows, the side streets were visibly busy with people hanging out in cafes,bars,bakeshops,gelatos or just simply cruising the Marais.Rue des Rosiers on the left side of our room was my favorite road,the Jewish synagogue was mystifying for me, this is where we bought of hot “pain” in one of those fresh baked smelling shops that leads you to Rue de Pavee. ..the Jewish community, aside from the cluster of Chinese restaurants and groceries here, like Chinatown,very Soho in London. 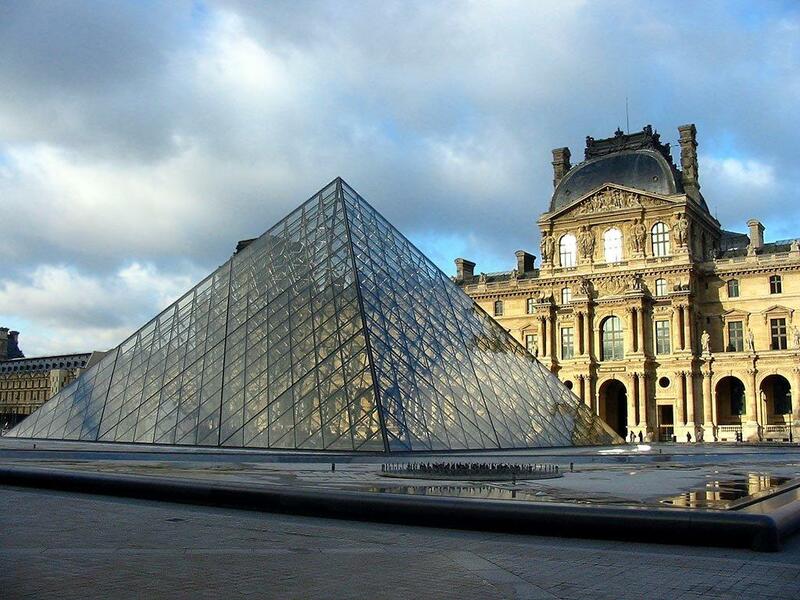 The Mona Lisa is secured behind a pane of plexiglas,at the Louvre’s Grand Gallery. I had peered at it the last time through milling crowds and she still does not impress me….at all. But on this visit, I try to look past the obvious in Madonna of the Rocks, stop for a few minutes by the Winged Victory and on the ground floor, as my two friends gape at the famed, armless Venus de Milo. 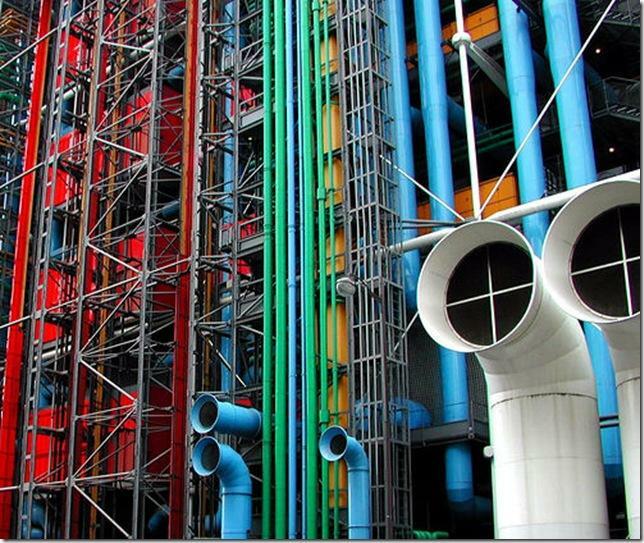 All is not déjà vu though, in this rediscovery of sorts of the most famous art museum in the world. Then, we make our way from the sublime to the risqué. The neon-lit Lido on the legendary Champs Elysées,where celebrities sit, order coffee and stare at passersby. 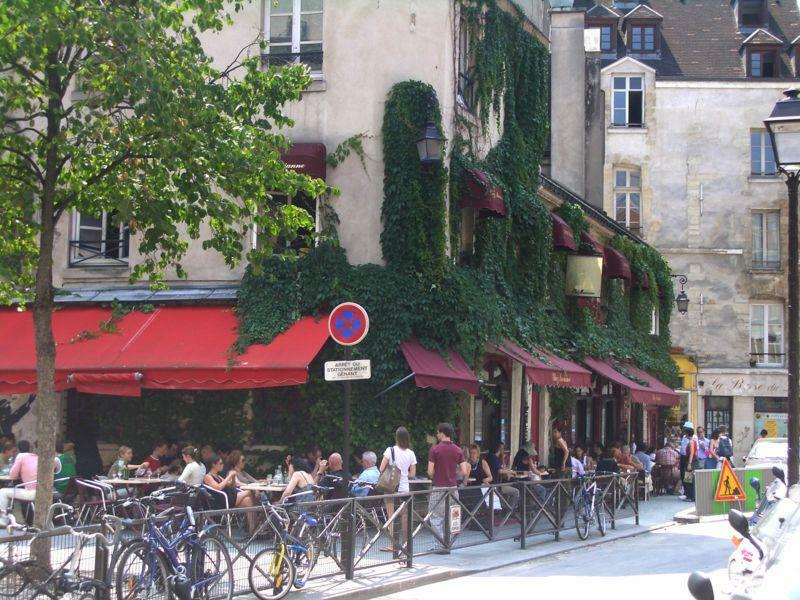 We too had coffee at the famous Cafe du Paris while waiting for a dear friend who worked for Christian Lacroix joining the usual conversation about fashion,Louie Vuitton, the Lafayette,Hermes, la maison Dior and Notre Dame -our next journey early morning the following day. Freshly brewed coffee in one hand, city maps in the other and water bottles, I (having been there, done that) am unwittingly in charge, whizzing my friend through the sights – the Gothic cathedral of Notre Dame,and I suddenly received a call from one of our companion asking our whereabouts,and told him that we’re at the Notre Dame.Ten minutes later he arrived and was so crazy mad on me and on the top of his style lungs screams..”oh my gowhness this not Notre Dame,it’s just some sort of a catacomb”…he blurts. 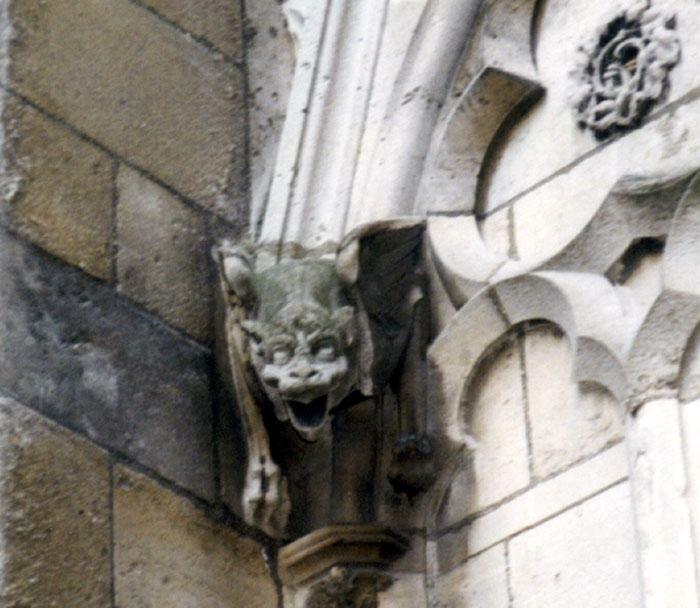 answered back at him.”If gargoyle is Notre dame to you ..then where’s the famous River Seine? he retorts.”Damn!” I thought while roving my eyeballs to any available amount of water splashing,murmurring whatever…RIVER please, ah okey..stream?..nah..well?,a container of water?..ah..a bucket of water?…my god..my panic barometer was rising again..ok..ok…a bottle of water!!!!!!! !this is river SEINE to me!! hellleeer!!! if not, I was just so in’SEINE’???? 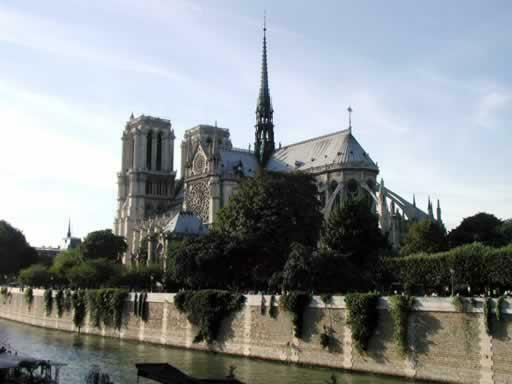 ?…I begged to disagree.Shame on me…..the church is on the River Seine…a 45 minutes long agonizing walk from this gargoyled catacomb whatever! The chic, bohemian neighbourhood of Saint-Germain des Prés, the Musée d’Orsay, the Centre Pompiduo were our next sheduled trip to the arts…and the Picasso Museum where the works of Pablo Picasso is on display- his drawings,ceramics,paintings especially the masterpieces.On display are the works of other painters like Cezanne,Digas, Rousseau and Matisse. We stayed 10 days and got bored….and the group decided to go back to London for the much needed nightlife and shopping. On our last night in Paris, we succumb to the hedonistic pleasures of little shopping, albeit dining on select chinese cuisine at Le Marais …and smooth white wine. Dozing in my TGV seat the next morning, I drowsily contemplate my missed opportunities – ascending the top of the famous Eiffel Tower, to see 12 streets of Paris meet like a star; visiting the beautiful gardens of Versailles, the Opera House,… ….ahh, there is always another year…VIVE LE PARIS! !